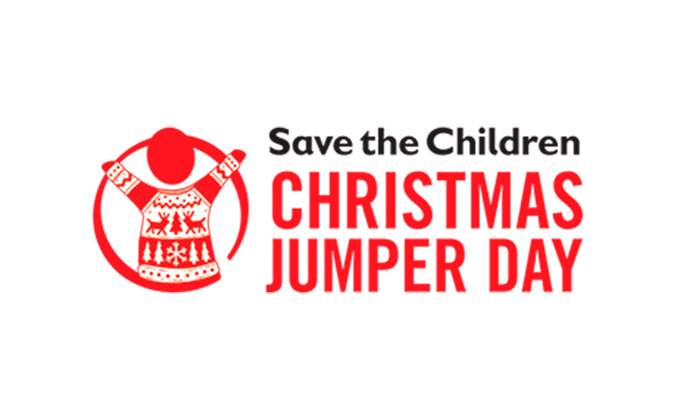 Our staf donned their Christmas jumpers to raise some much needed cash £62 for ‘Save the Children’. 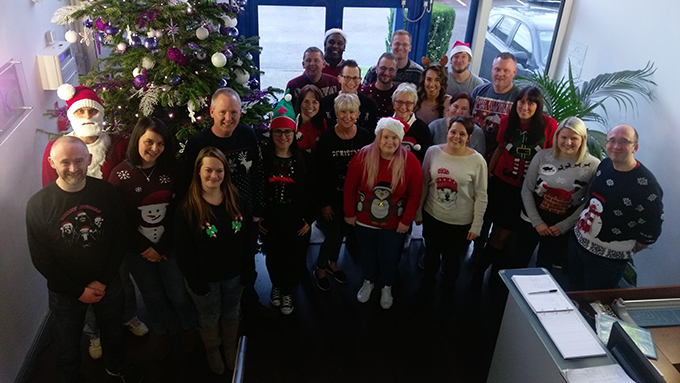 Highlight has to be one member of staff in jumper, beard and hat! Kudos that man.